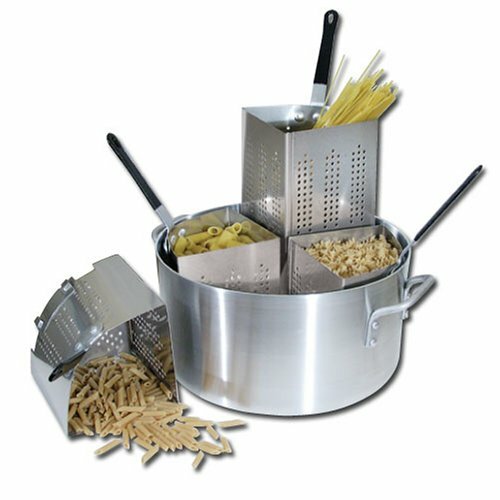 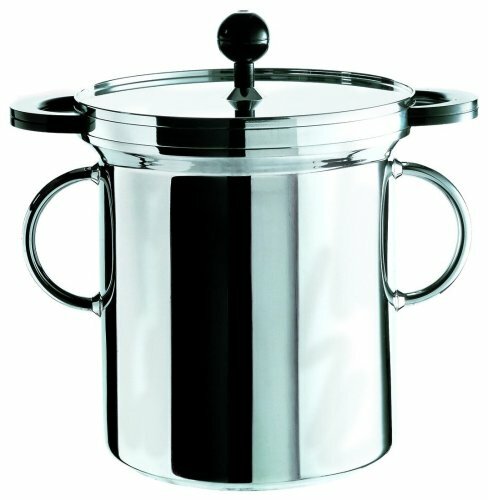 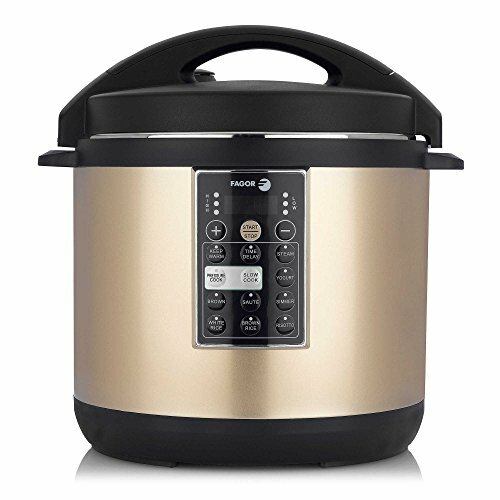 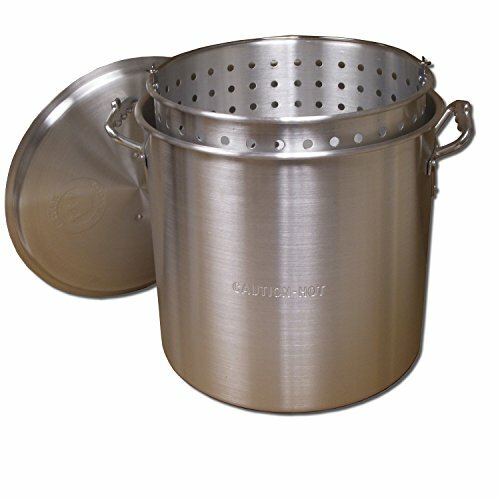 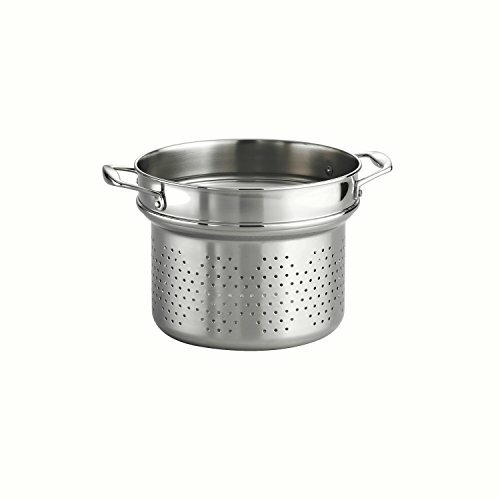 Demeyere Resto 4.7-Quart Asparagus/Pasta Cooker, Silver ~ Multipots & Pasta Cookers ~ Rika Jones - buy kitchen cookware with confidence! 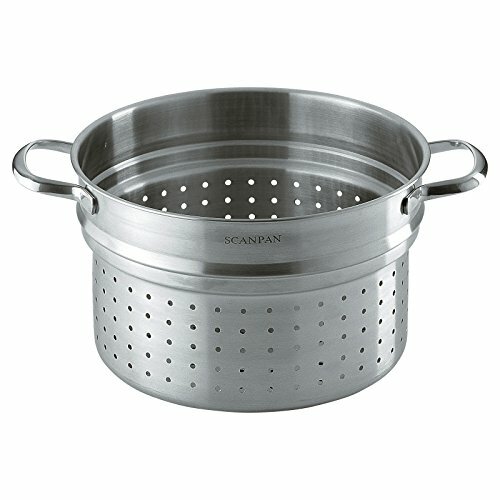 This pot steams asparagus from base of the denser stalks up to the delicate tops, for perfectly-done asparagus every time. 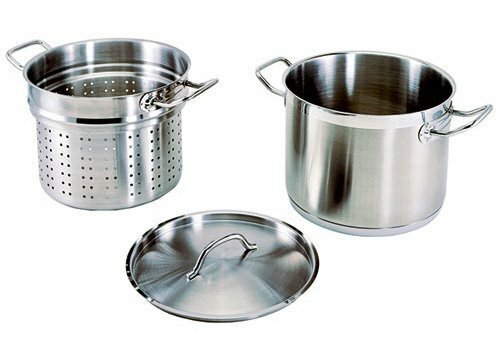 Founded in 1908 in the heart of Belgium, Demeyere has specialized in the production of high quality, state of the art, top-end stainless steel cookware. 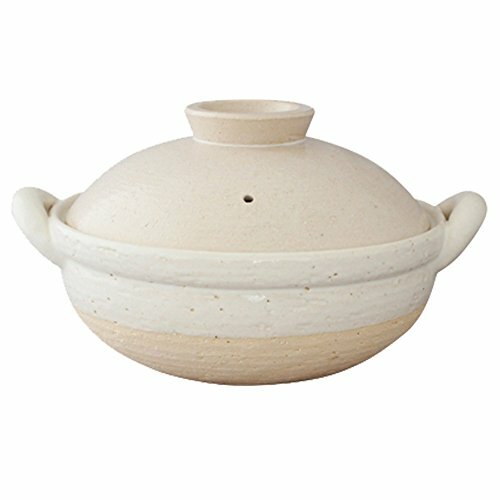 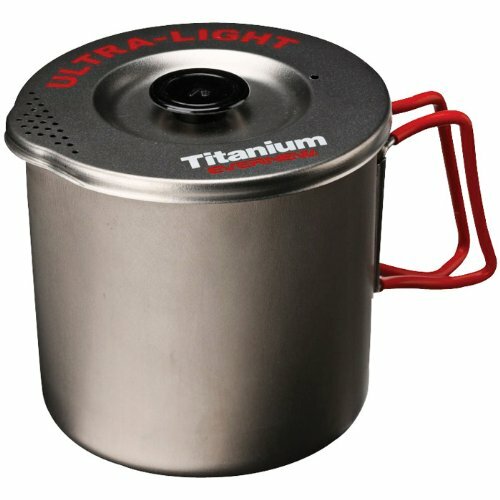 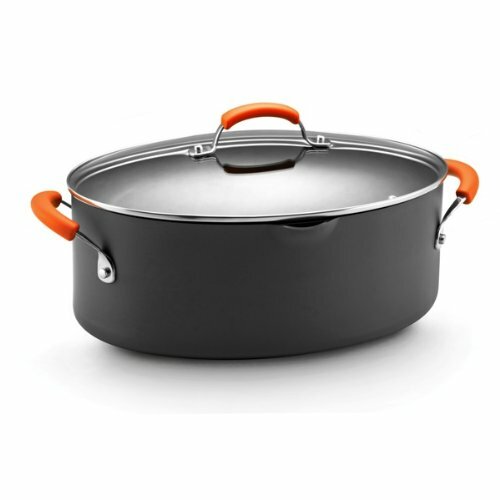 The only producer to make cookware specifically to suit the technological requirements for different cooking methods including boiling, frying, stirring, and slow cooking. 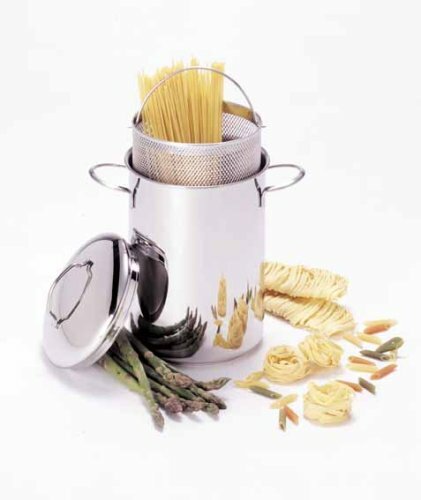 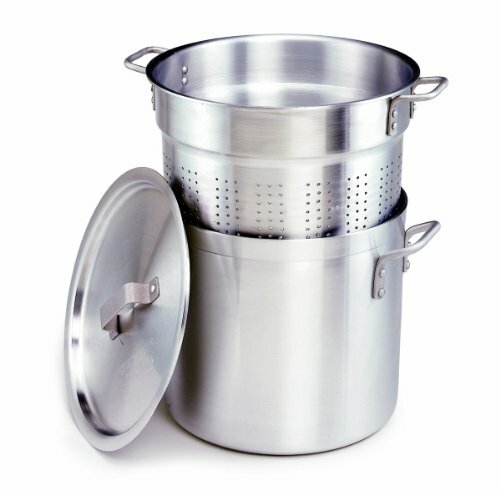 The construction of Demeyere cookware utilizes a different technology for each application. 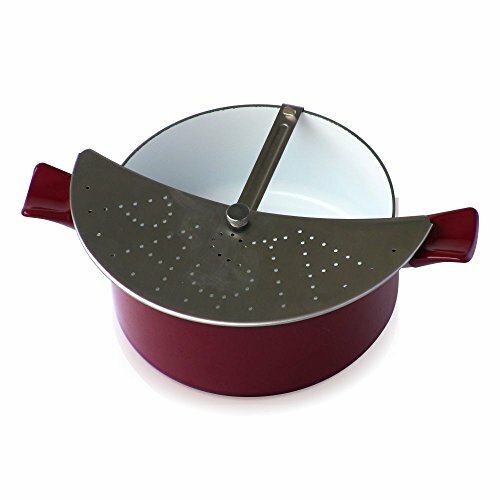 Ideal for induction stoves, Demeyere cookware is completely oven safe and can be used with gas, electric, ceramic or halogen stovetops.